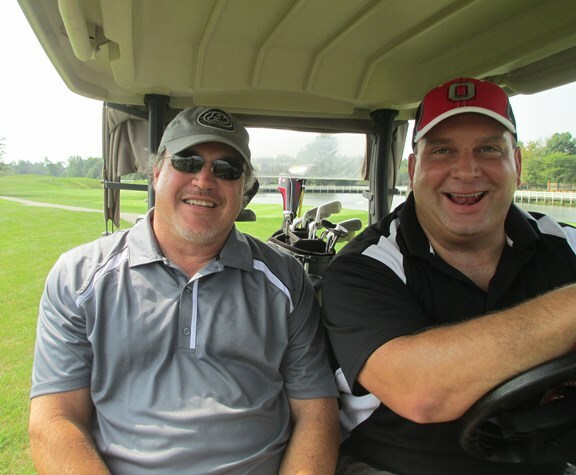 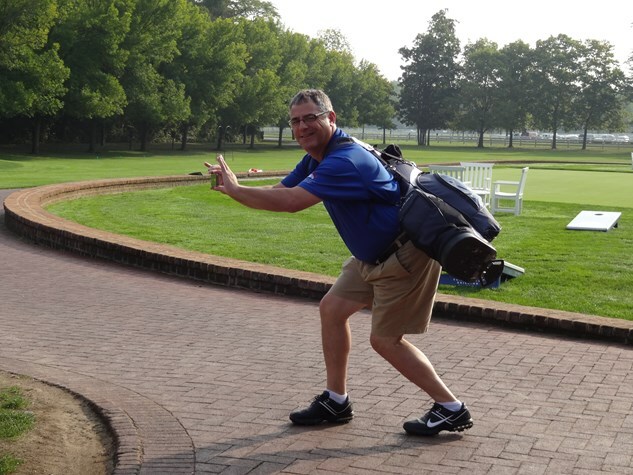 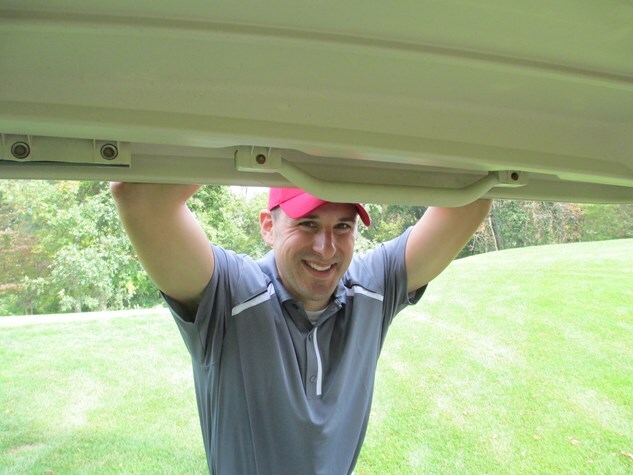 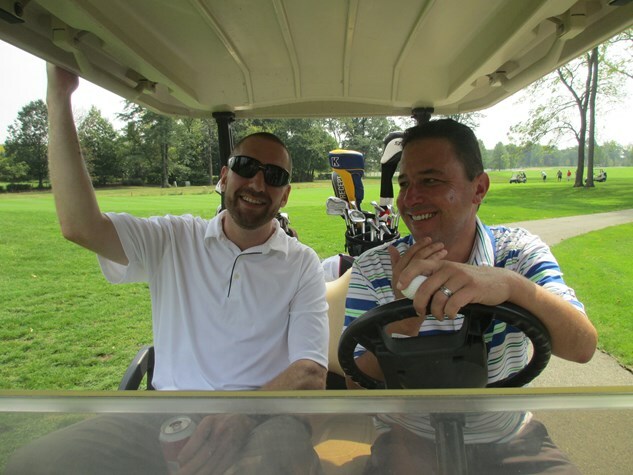 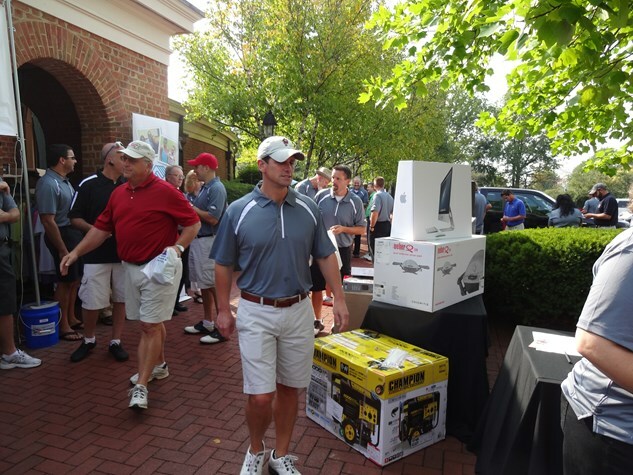 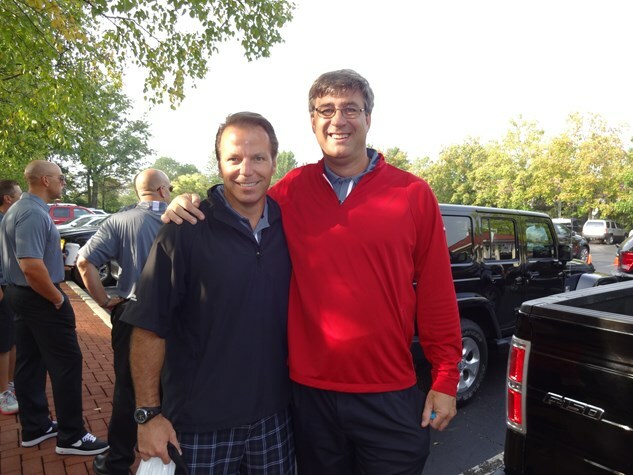 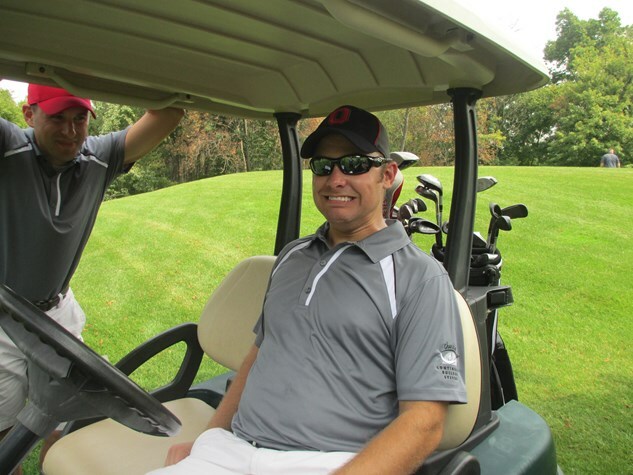 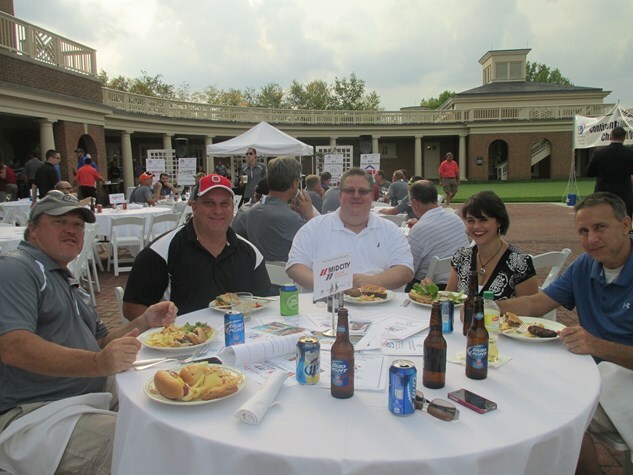 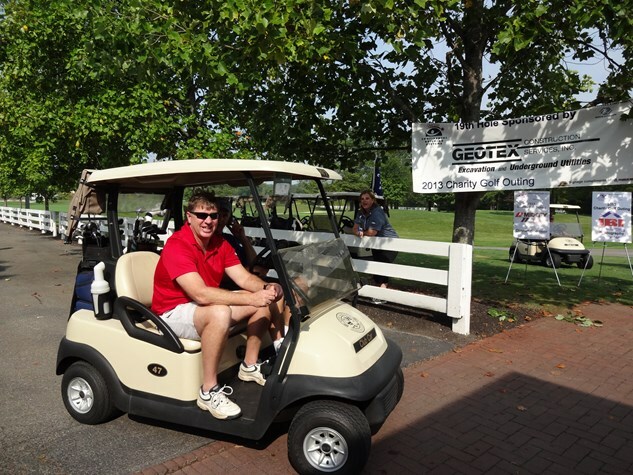 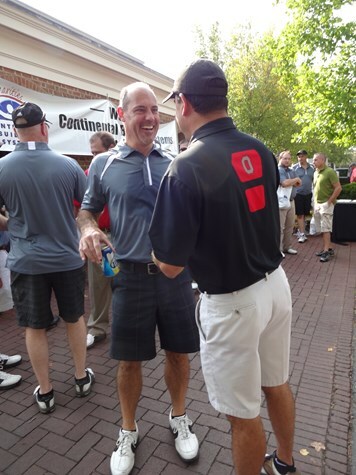 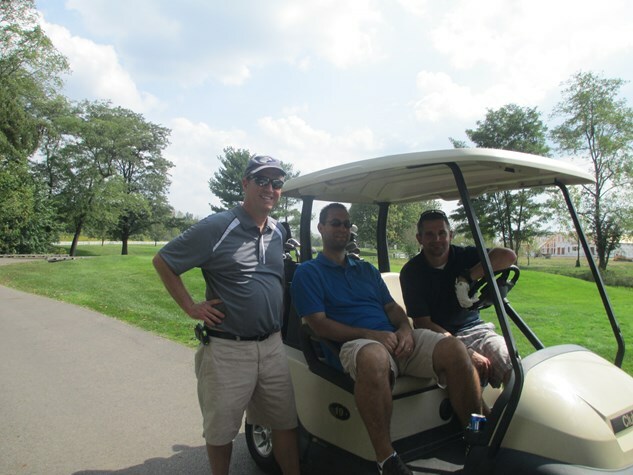 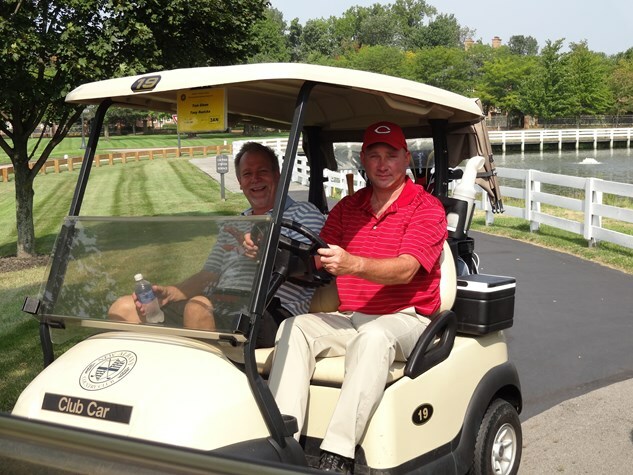 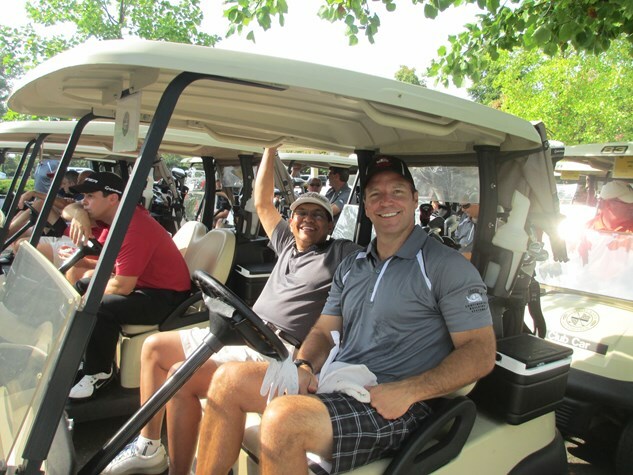 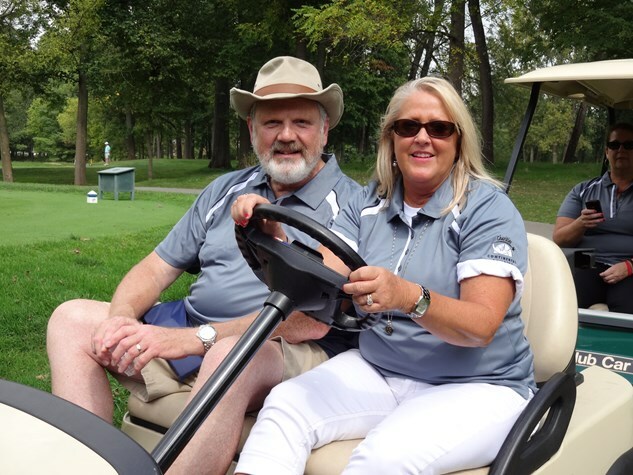 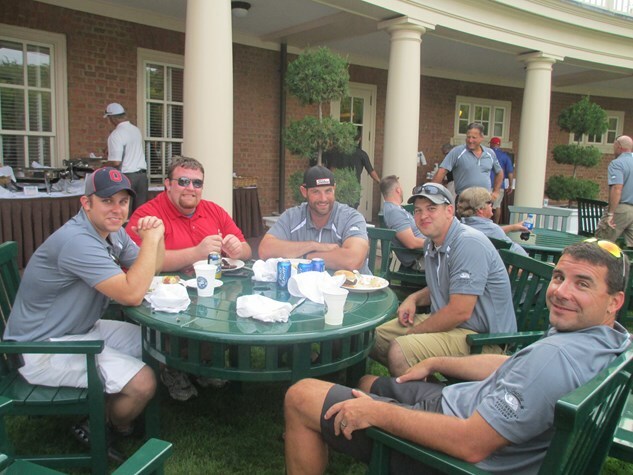 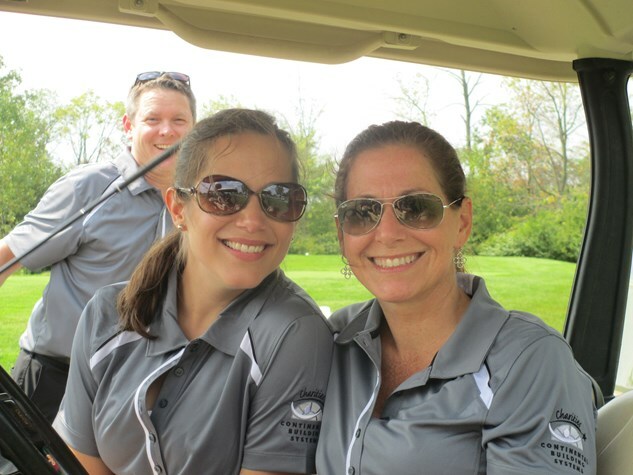 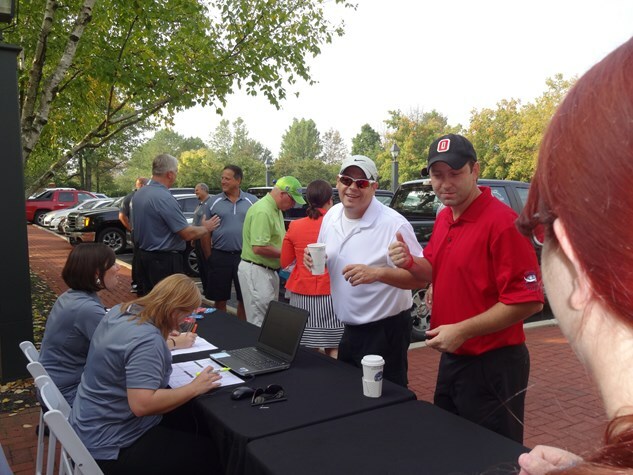 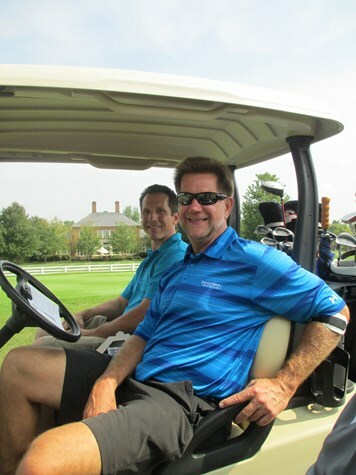 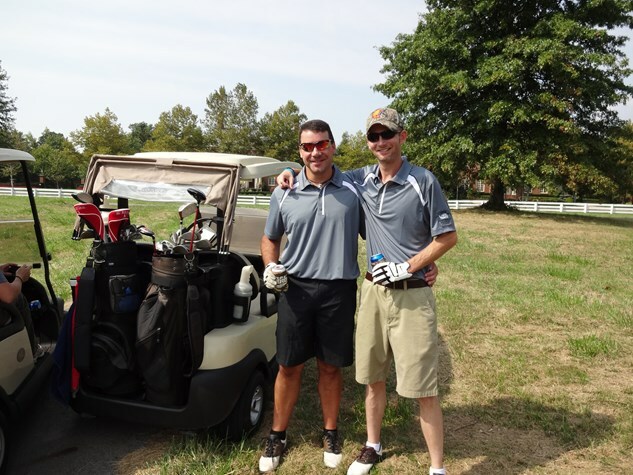 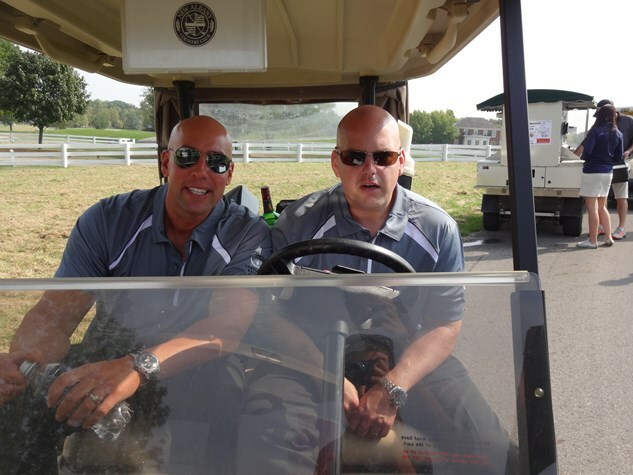 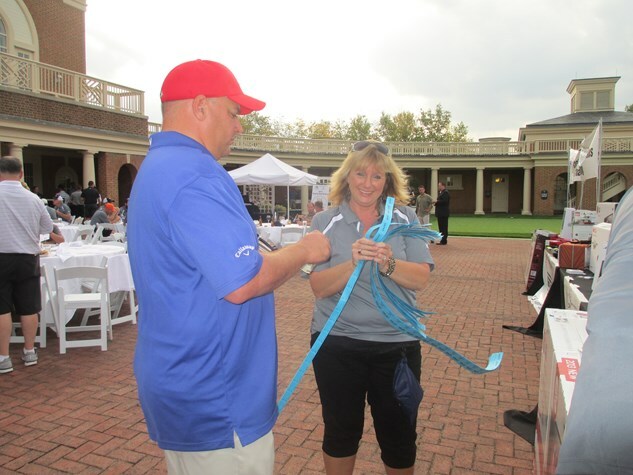 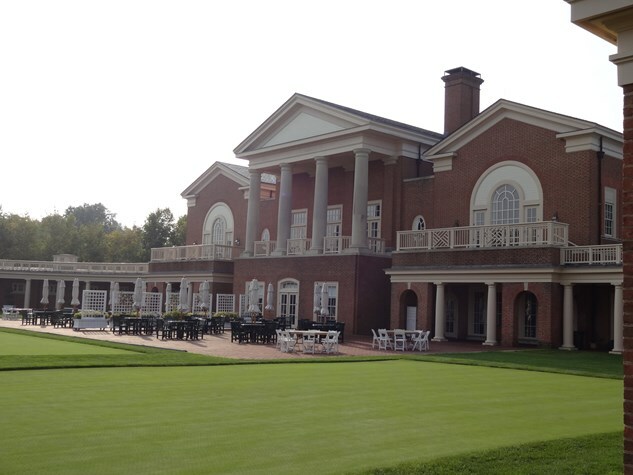 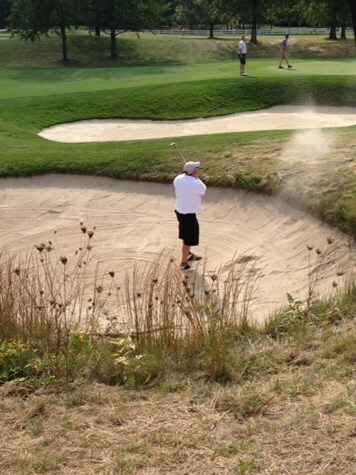 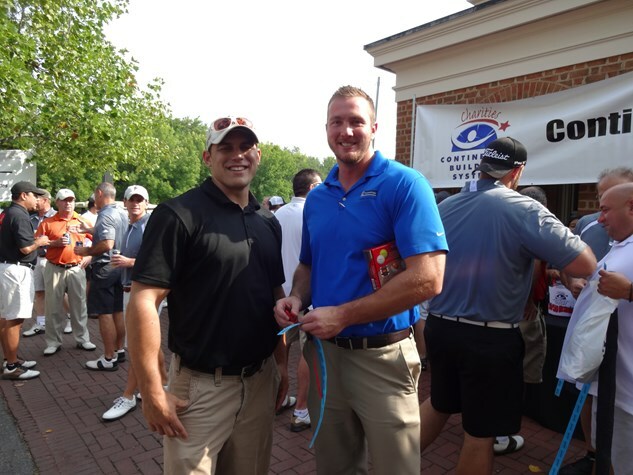 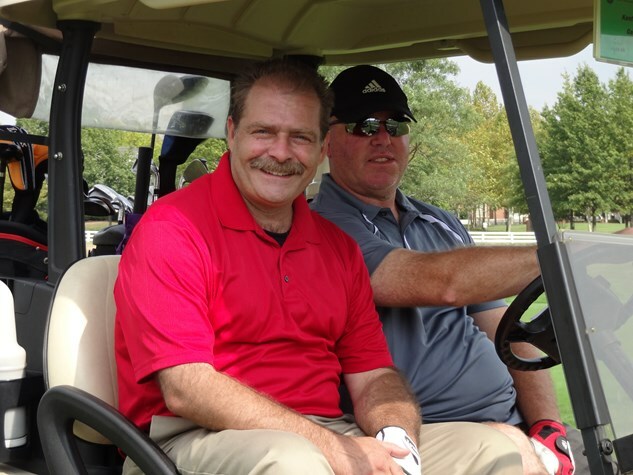 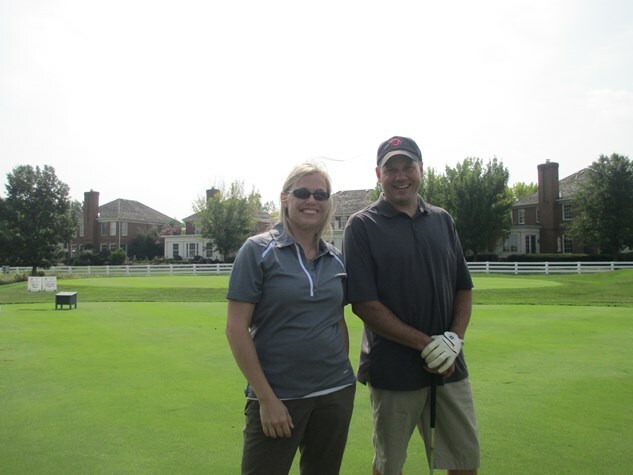 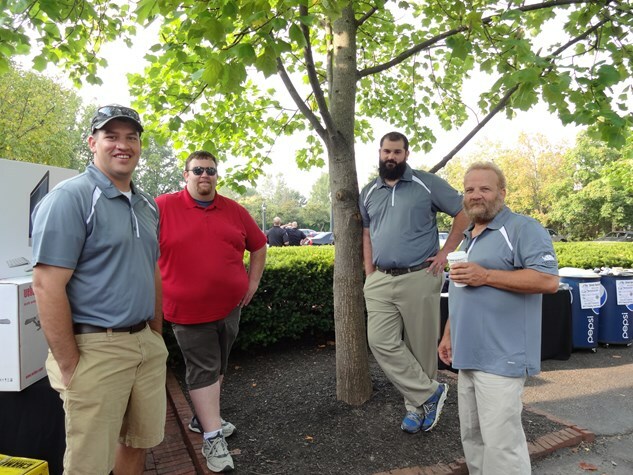 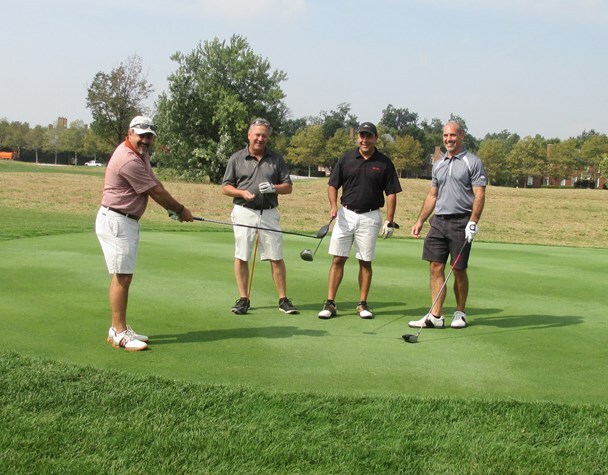 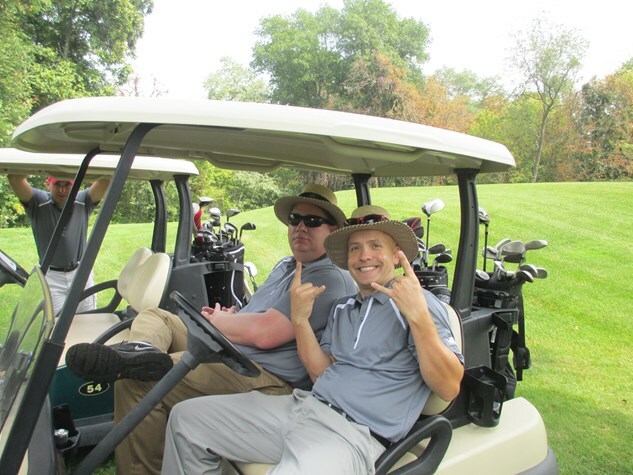 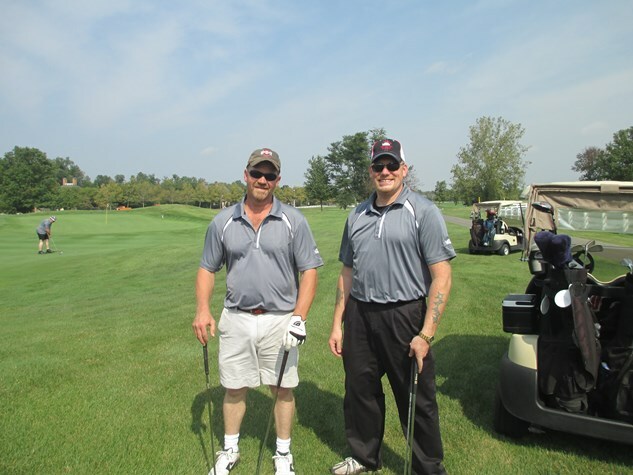 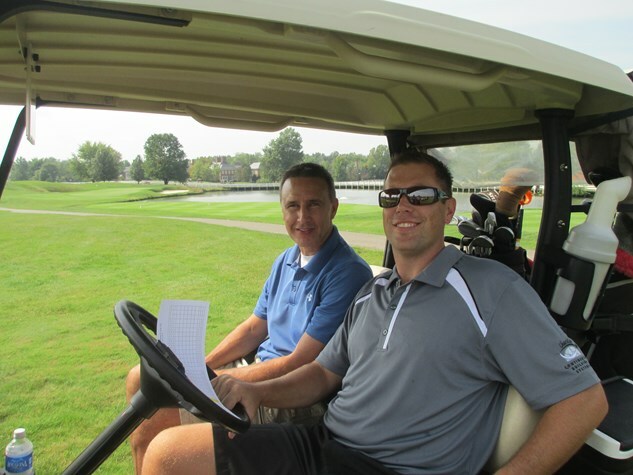 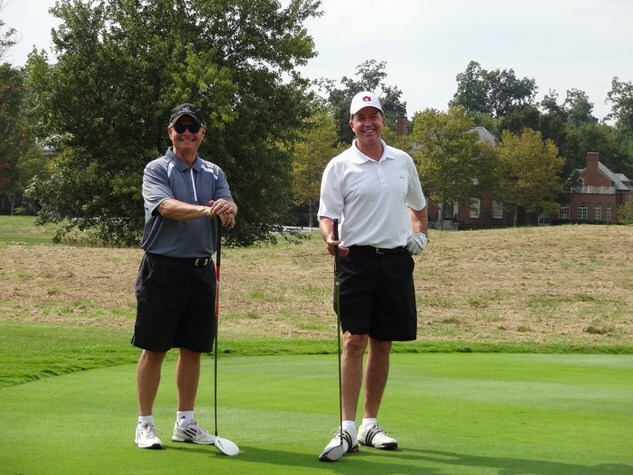 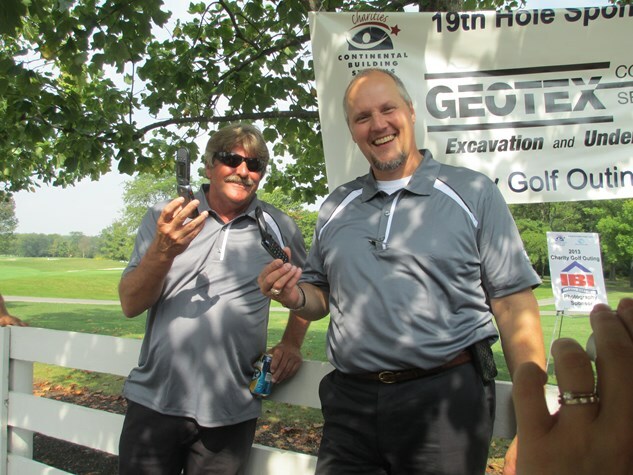 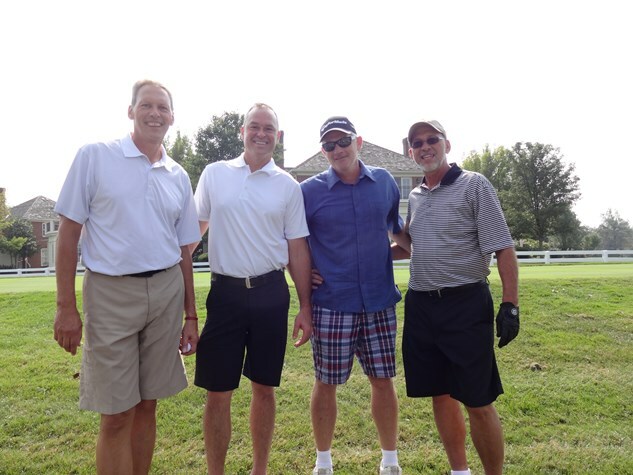 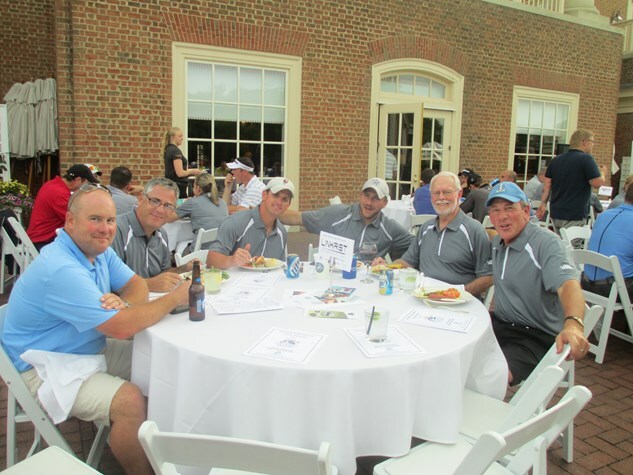 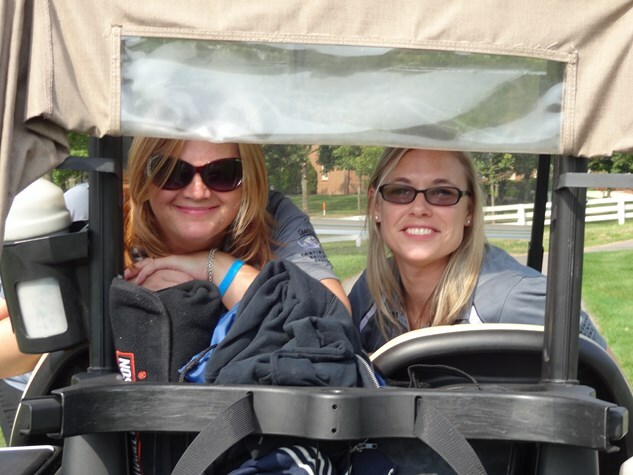 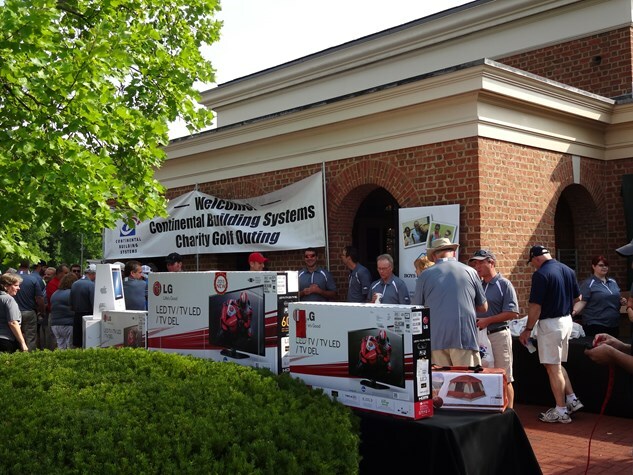 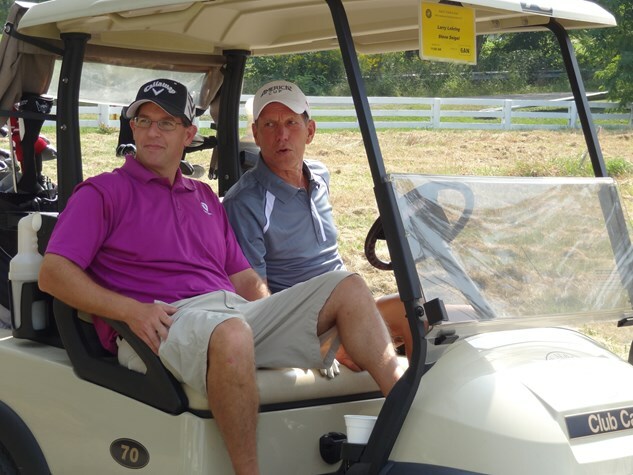 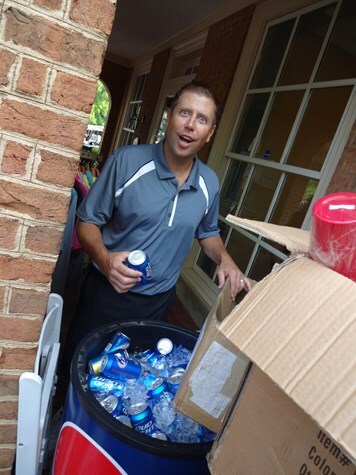 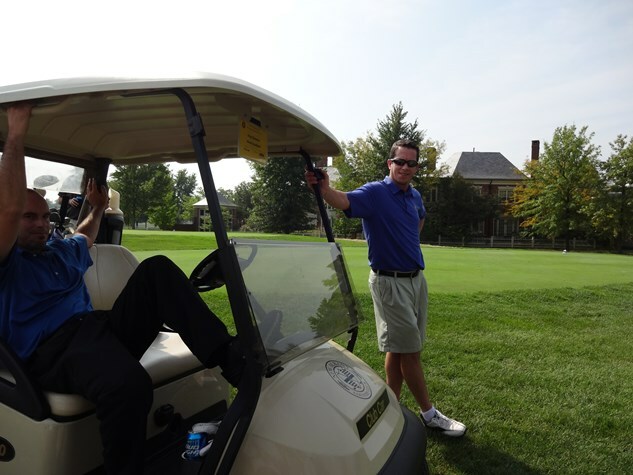 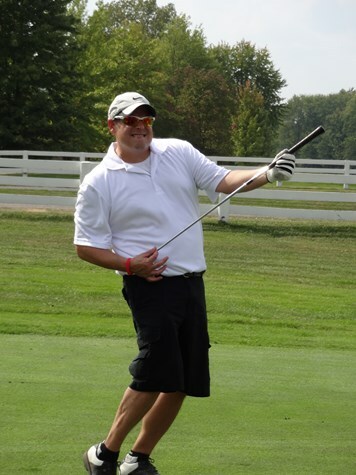 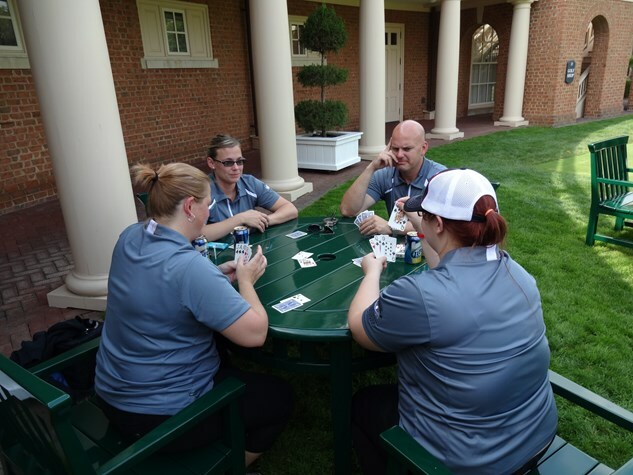 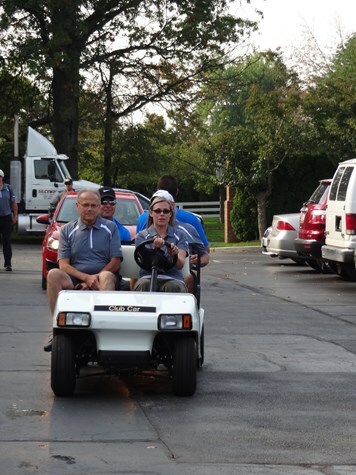 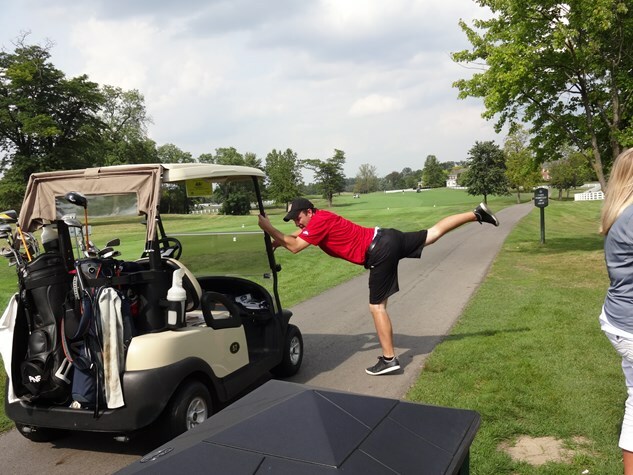 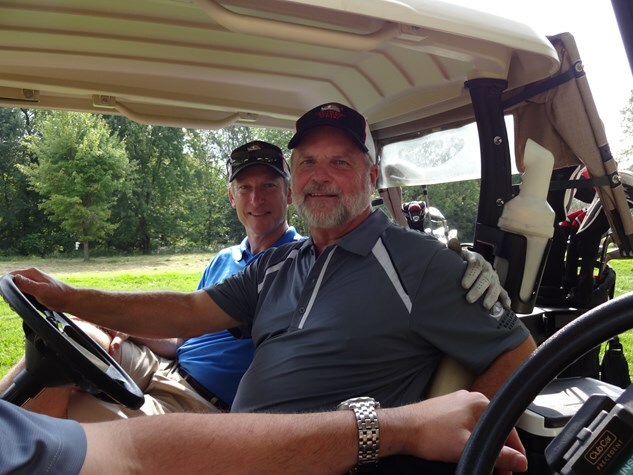 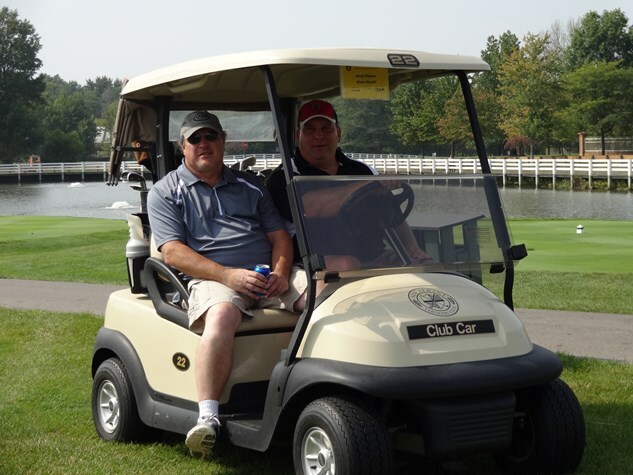 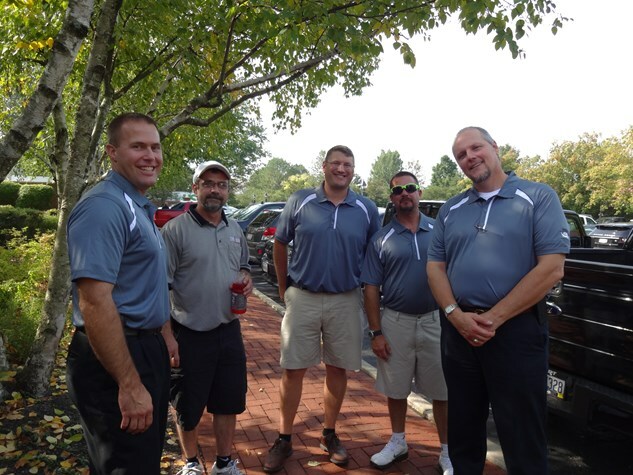 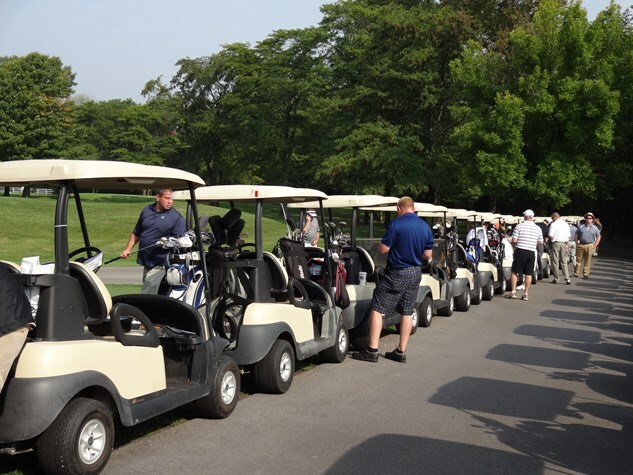 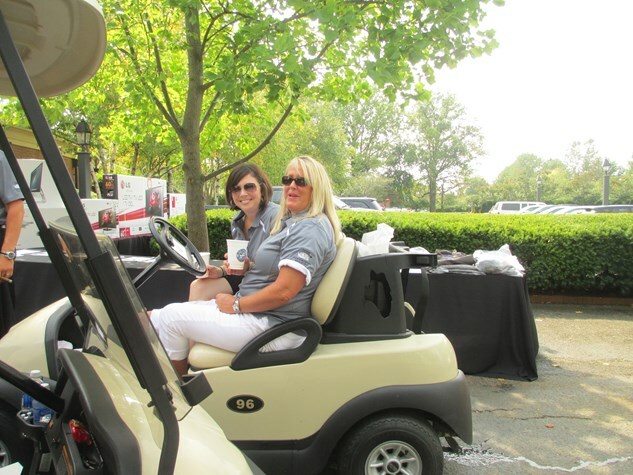 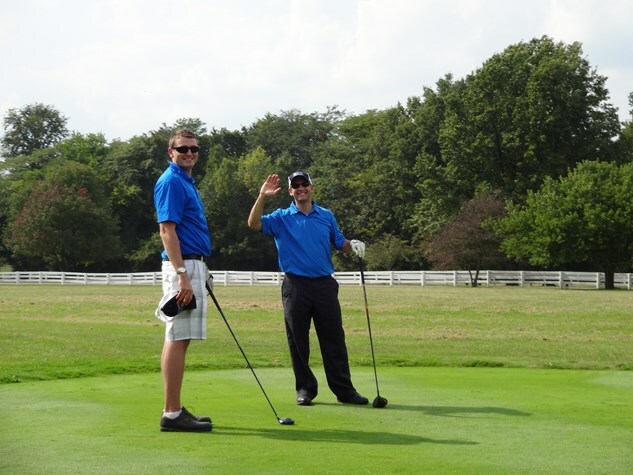 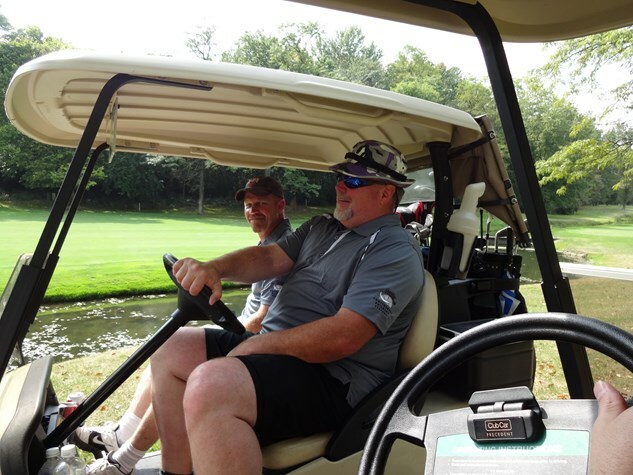 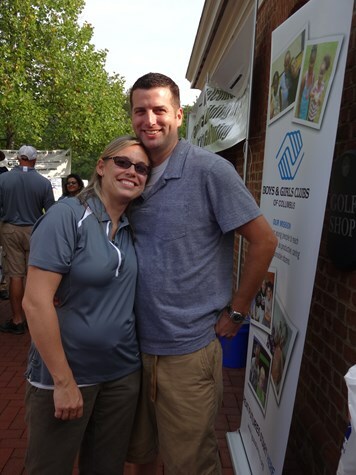 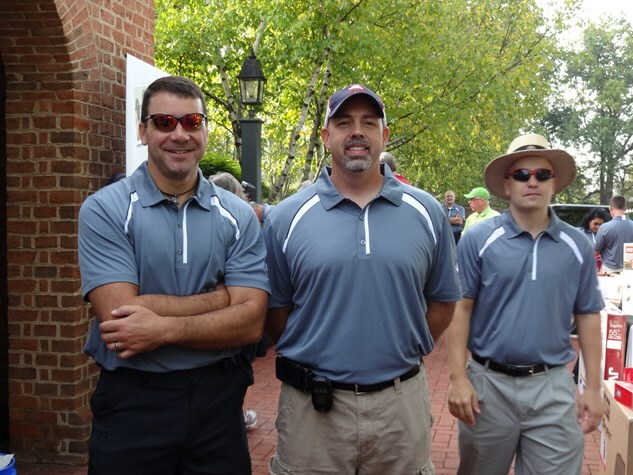 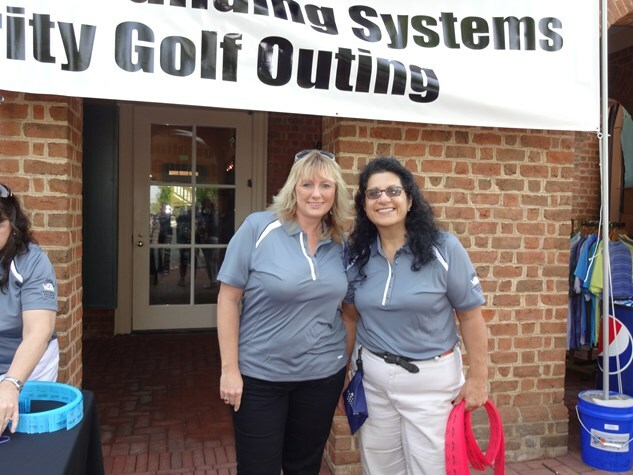 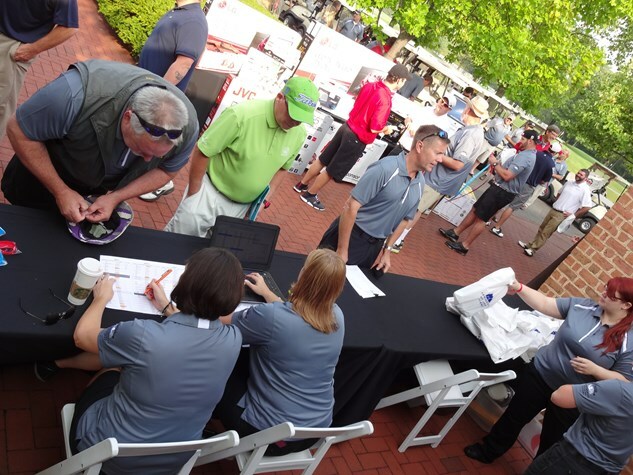 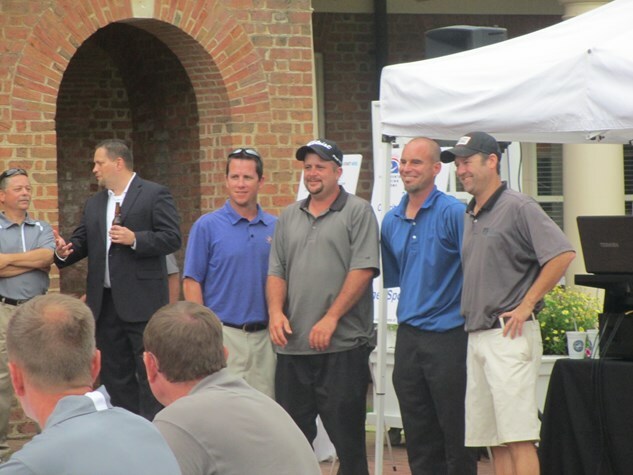 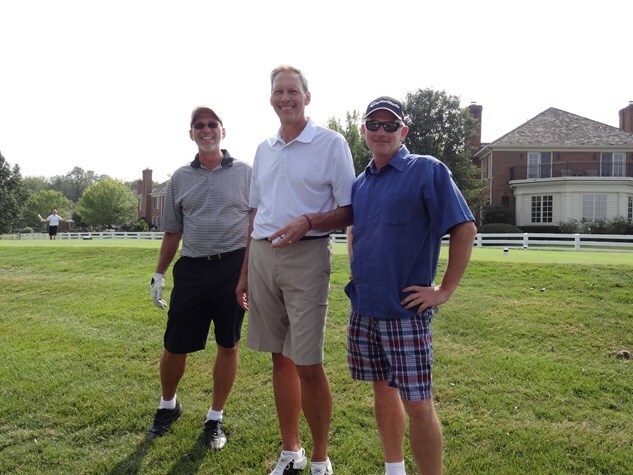 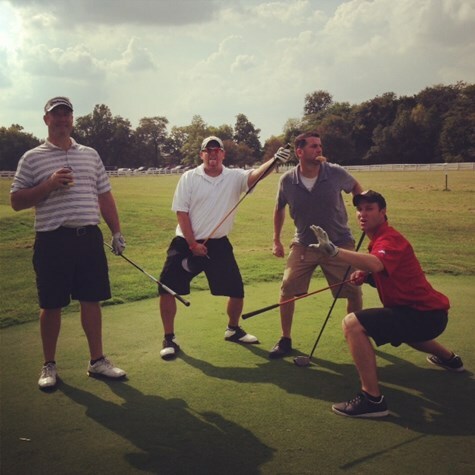 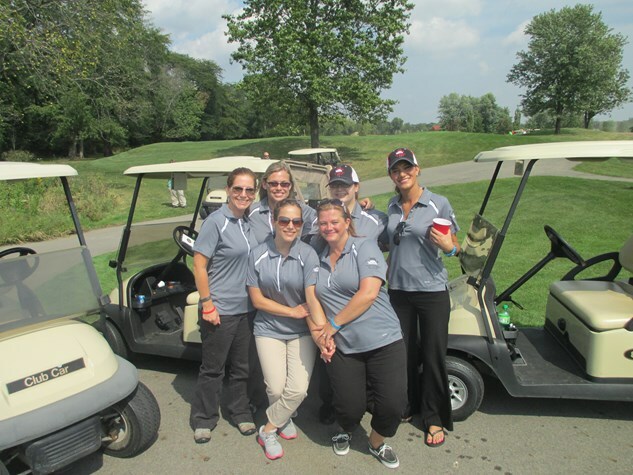 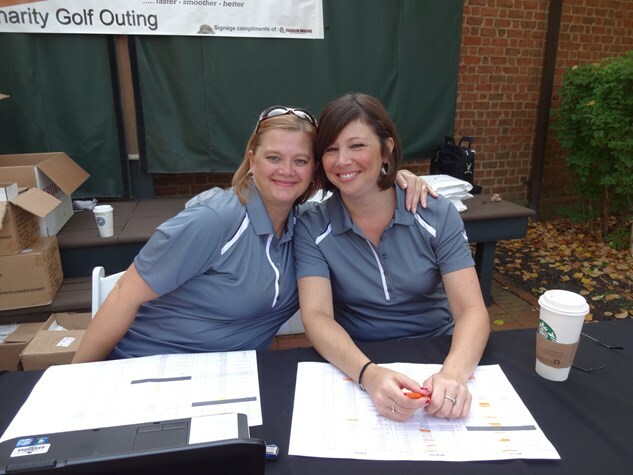 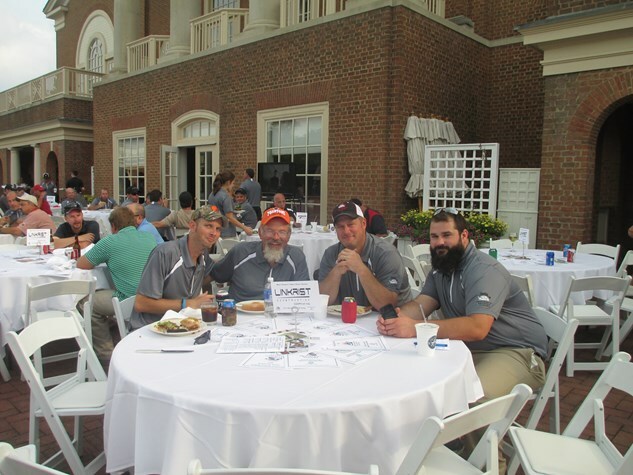 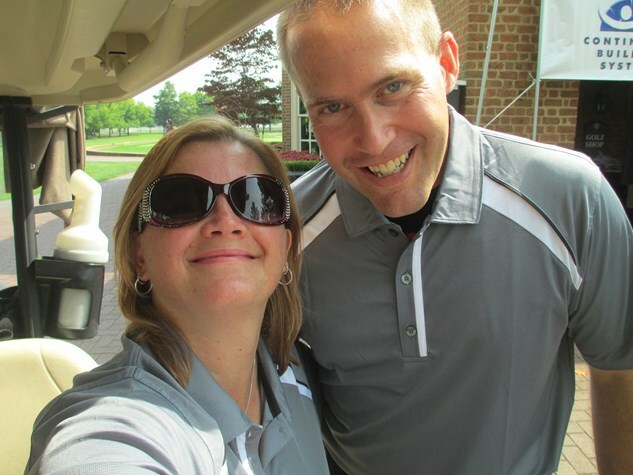 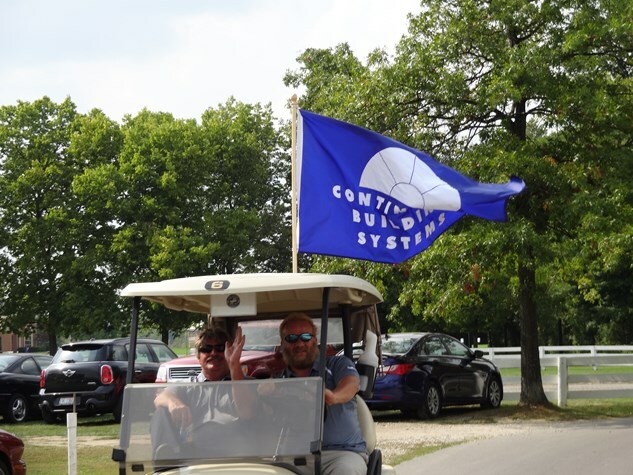 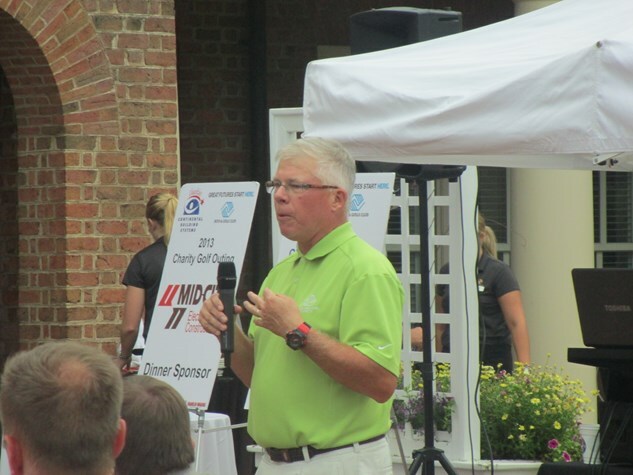 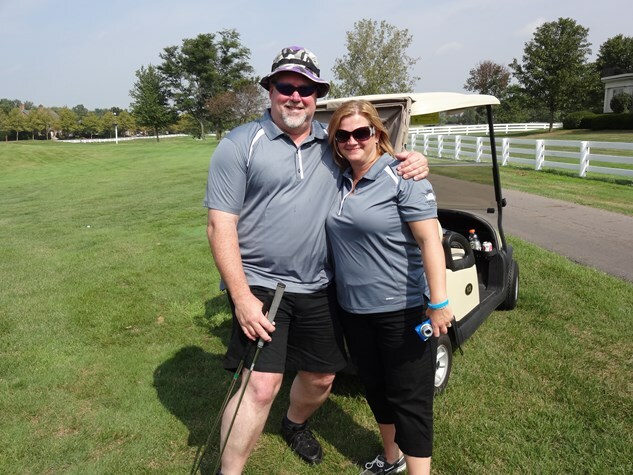 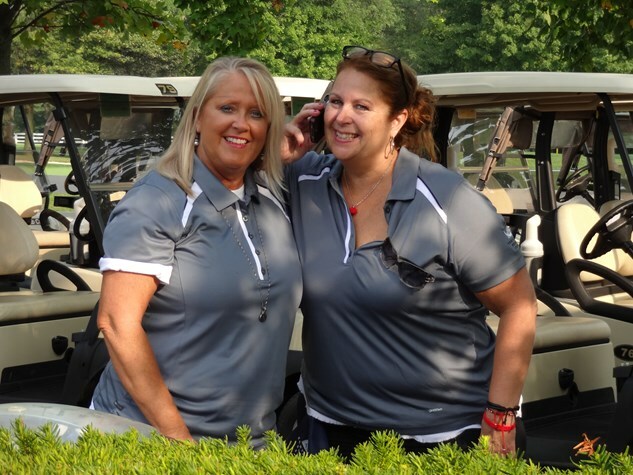 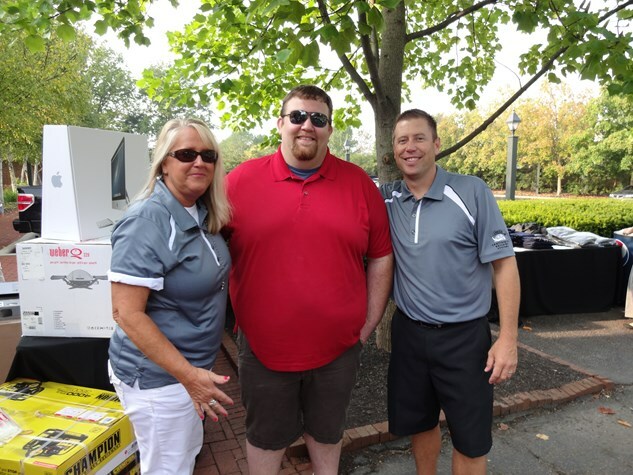 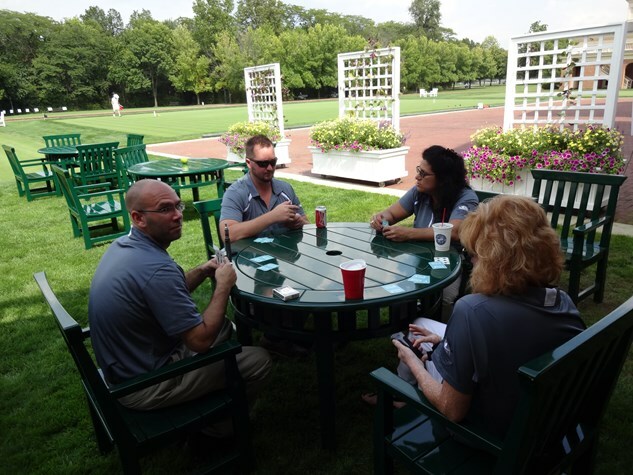 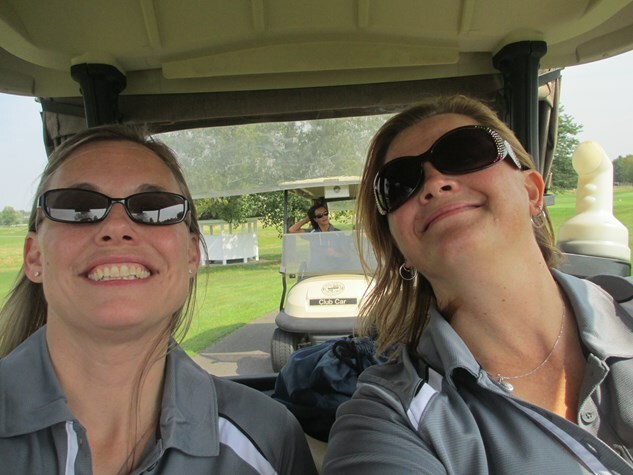 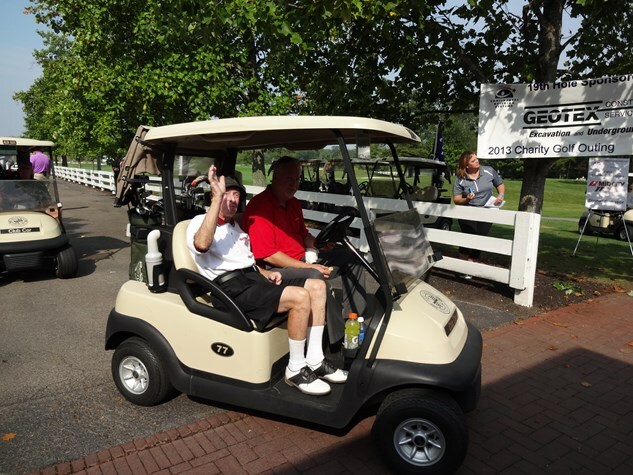 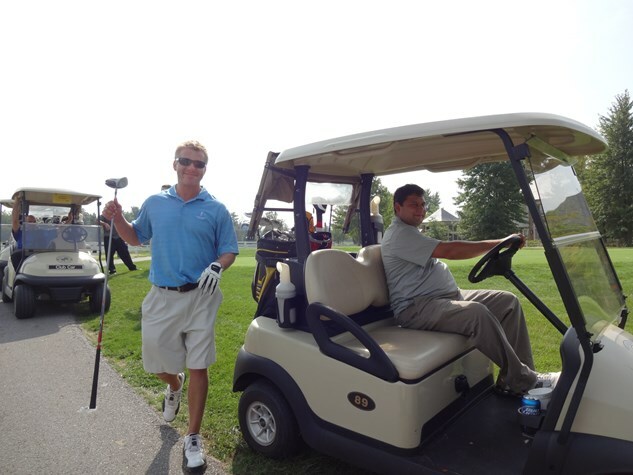 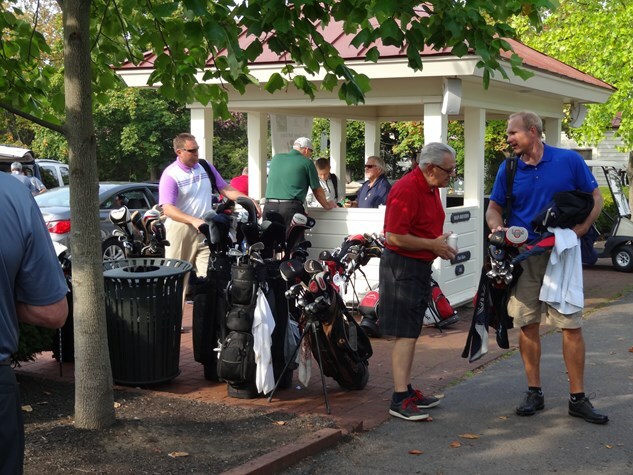 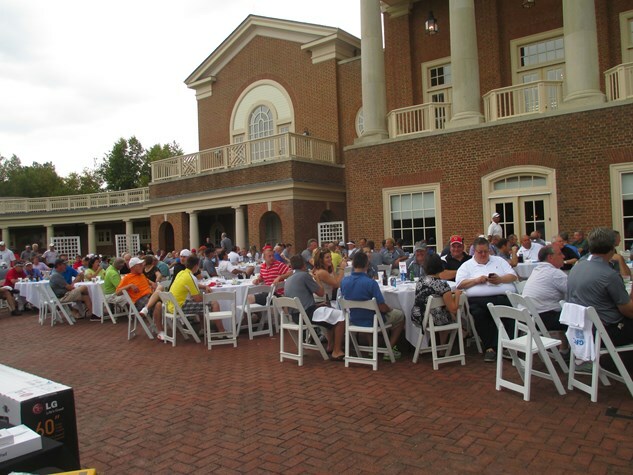 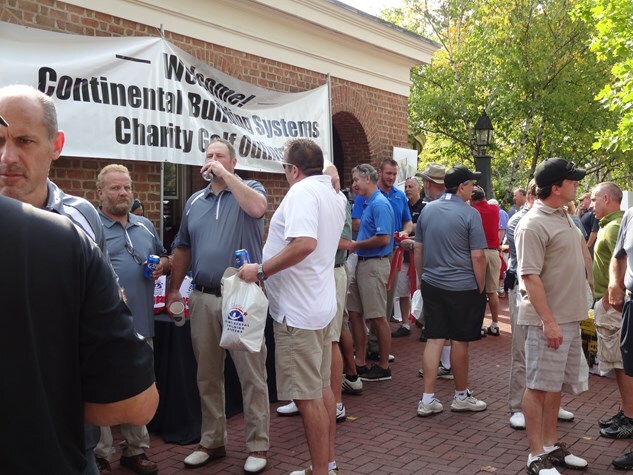 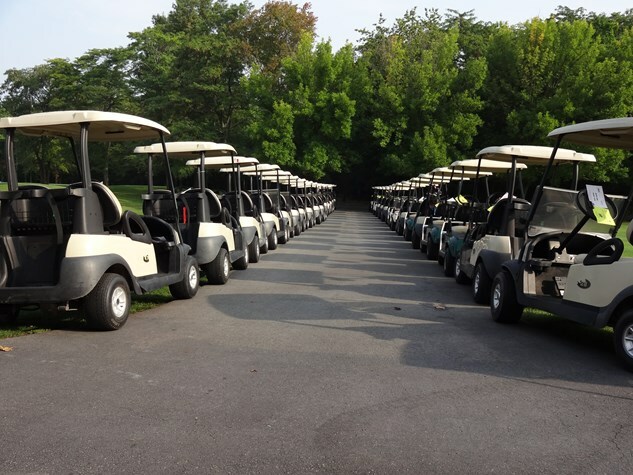 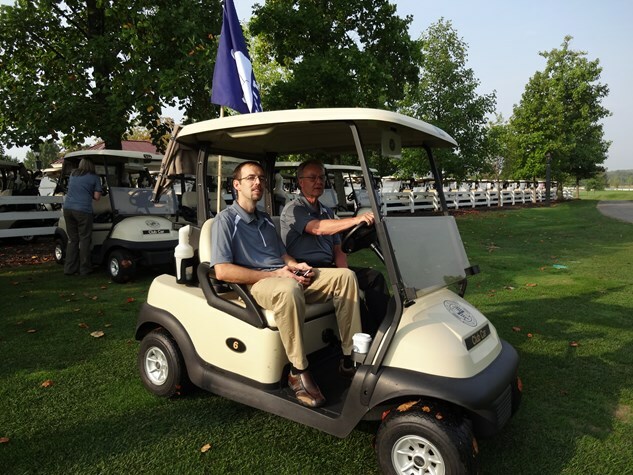 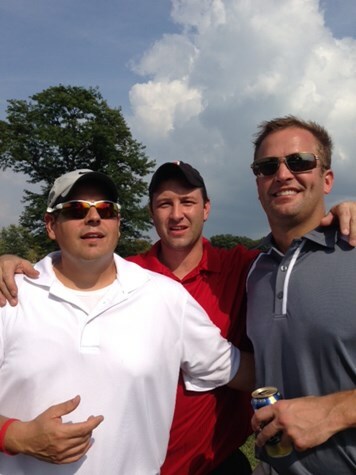 Our Charity Golf Outing held at New Albany Country Club. 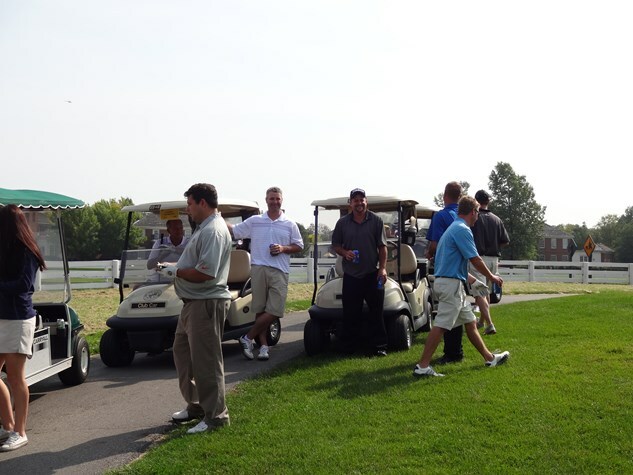 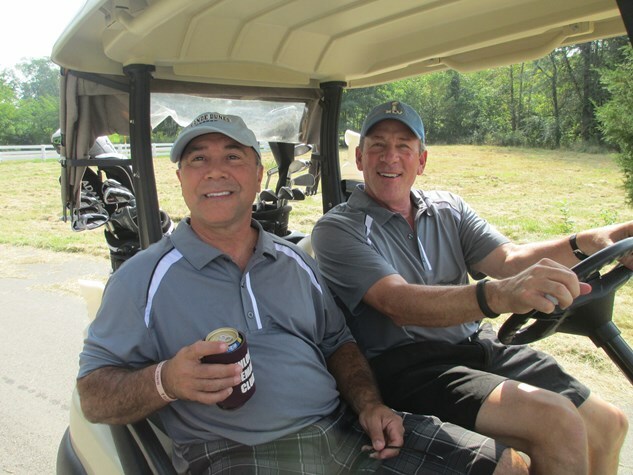 We had 232 golfers and 35 volunteers. 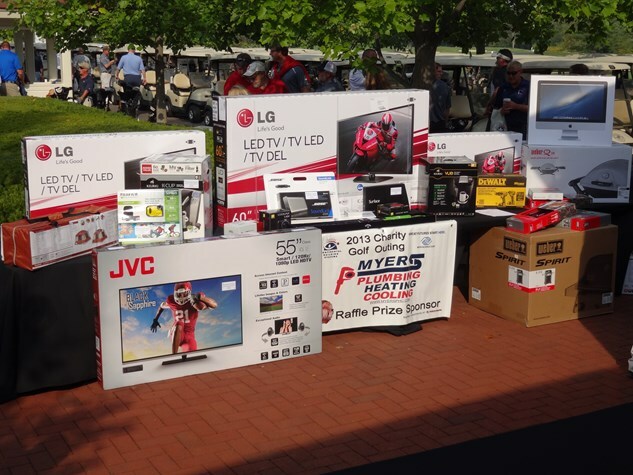 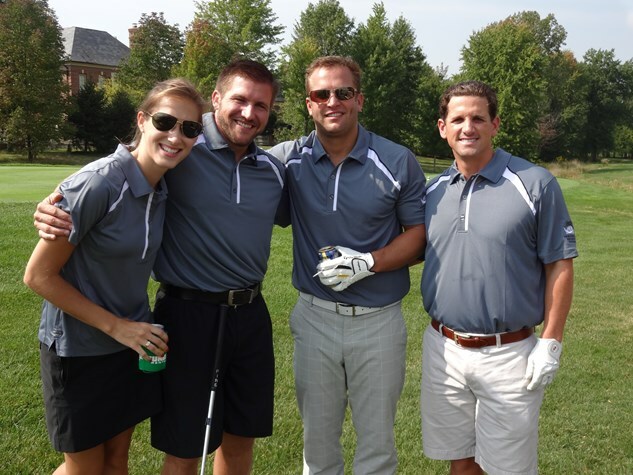 Awesome day raising money to support the Boys & Girls Clubs of Columbus, Pittsburgh and Cleveland. 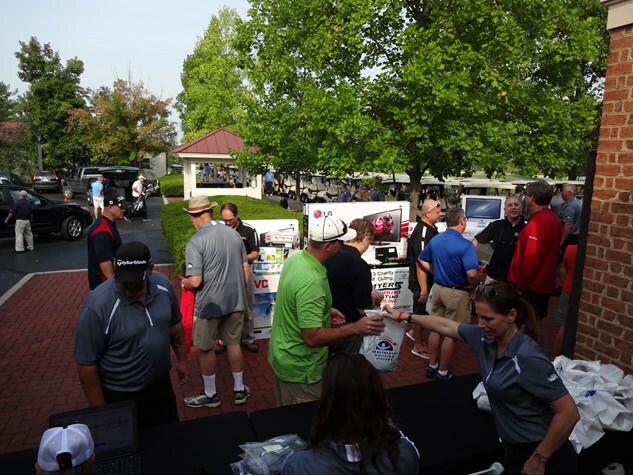 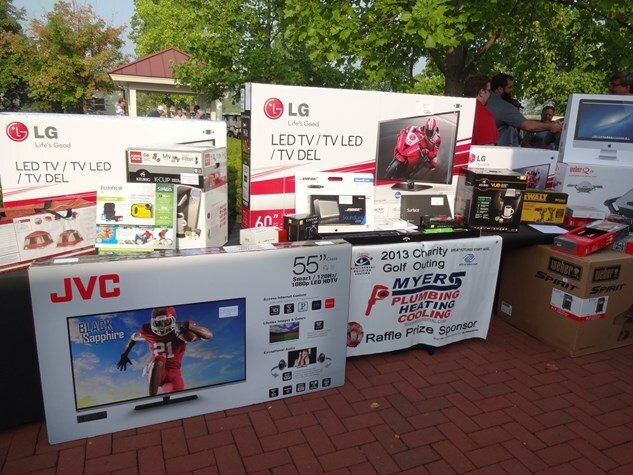 We raised over $50,000 and will be donating a large chunk of that to Boys & Girls Clubs as well as funding our CBS Scholarship Fund and our annual commitments to many other charity groups! 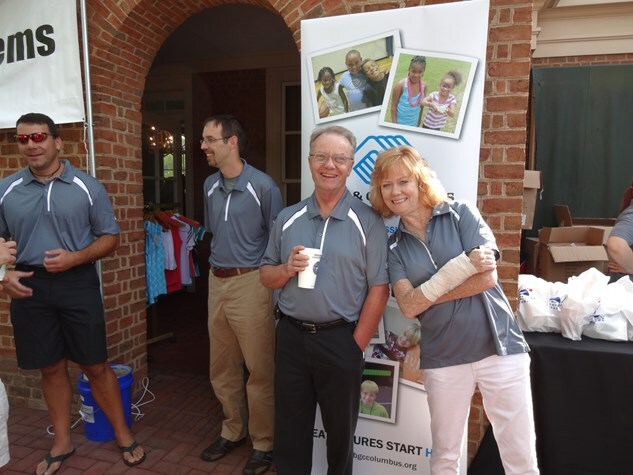 Giving begins with people who care!